This is the official application to represent Surveyor Creative at the Perfect Wedding Guide Wedding Show on January 6 & 7, 2017. 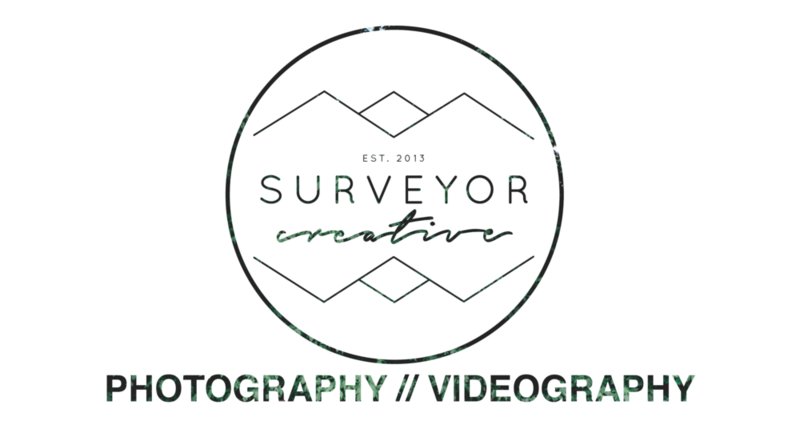 The nature of the expo is to gain leads and hires on behalf of Surveyor Creative. Essentially, you will be selling our services at the show. 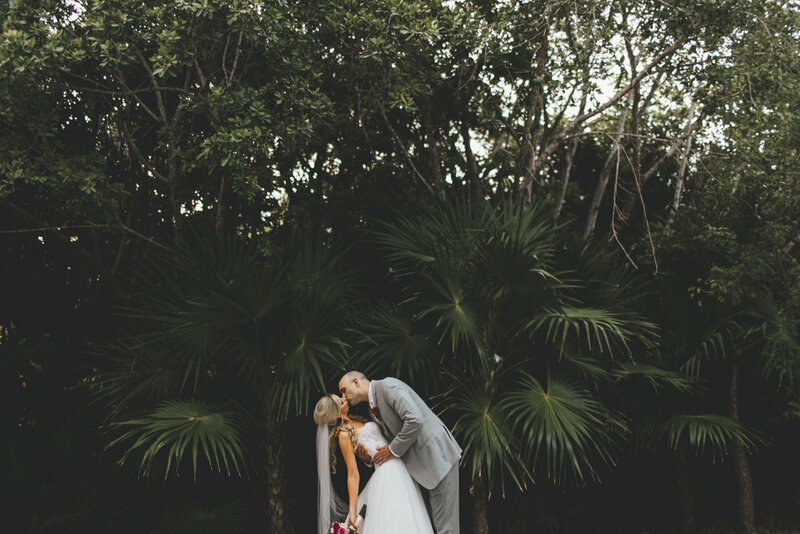 The work involves interacting with hundreds of potential clients - primarily engaged couples and their parents. If hired, you will be paid $20 per hour during the expo hours for at least 12 hours. If Surveyor Creative is hired by any client as a result of your work at the expo, you will be paid $100 per hire (commission). Why do you want to represent us at the show? Explain your experience in the photography industry, if any.